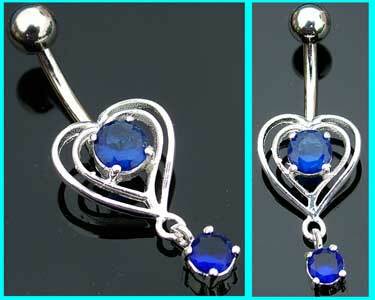 The design, including the small round droplet measures 11mm x 20mm, and is set with two sapphire blue crystals. The best eCommerce software by ShopFactory powers P10319. All-in one eCommerce and shopping cart software.